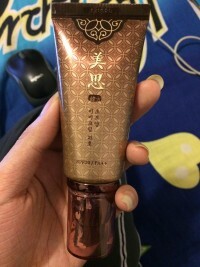 Radiante su cuidado de la piel con el [Missha] Cho Bo Yang RENEWED BB Cream No.21 50ml! 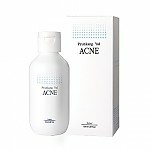 nuestro objetivo es ofrecerle los mejores productos coreanos para cuidar su piel, incluida Cosmeticos, MAQUILLAJE, Crema BB. Hydra Crema BB en línea. 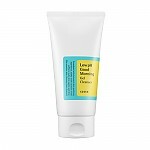 Multi-functional BB Cream made with oriental herbal ingredients for firm, radiant, and healthy skin. 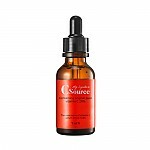 Anti-aging formula brightens the skin and blocks harmful UV rays. 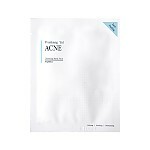 Contains precious oriental ingredients, such as Korean Wild Ginseng, Cordyceps Sinensis, Velvet, and Pure Gold, to nourish and create glowing skin. 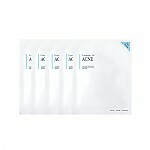 Developed to keep skin healthy without causing irritation during wear. 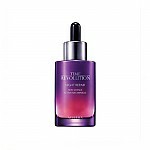 Its long wearing effect provides coverage all day long. 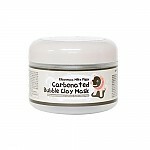 Apply evenly after skin care regimen with hands or makeup sponge. 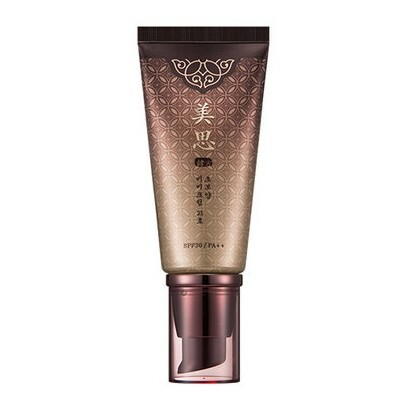 This BB cream is so great! 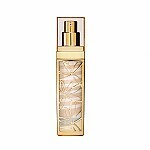 It's slightly lighter for my skin but I like it, it brightened my skin and gave me that dewy look. 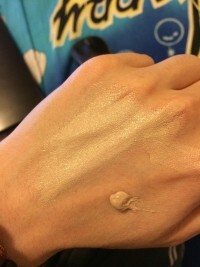 Not too dewy like shiny, more like a satin finish dewy, very natural. It has a pink undertone, bets for light skin. 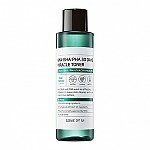 It held up very well throughout the day, but I recommend those who has normal to oily skin, apparently it's really good at withstanding the oil. I'm very much enjoying this product. 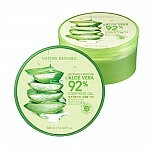 Recommended product, especially for oily skin.